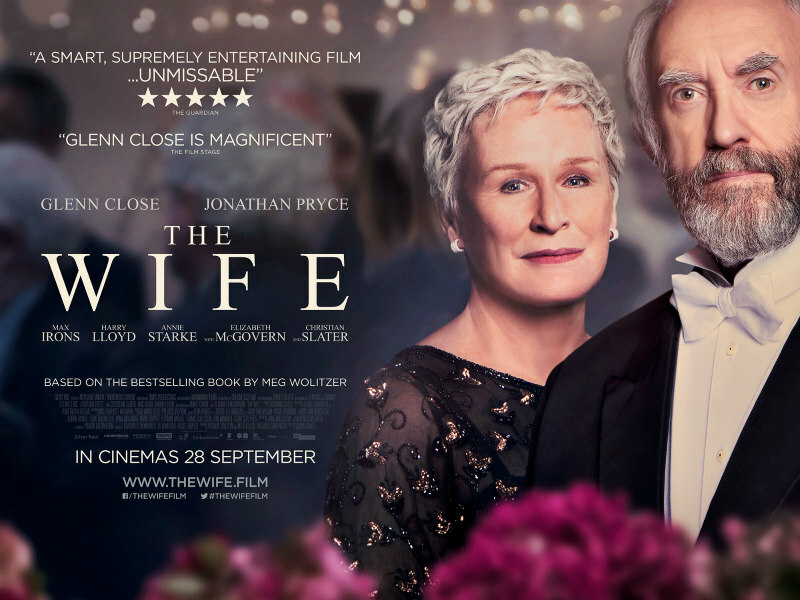 Director Björn Runge's drama comes to UK/ROI cinemas September. 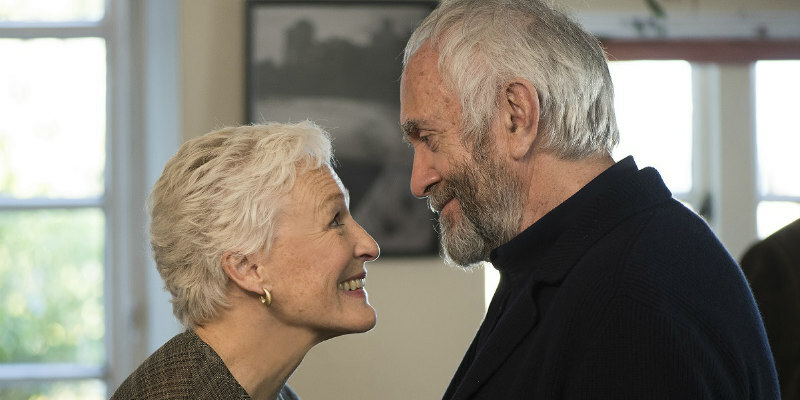 Based on the novel by Meg Wolitzer, director Björn Runge's The Wife stars Glenn Close as the spouse of an acclaimed author (Jonathan Pryce) who begins to question the sacrifices she made throughout her marriage. The cast also includes Max Irons, Christian Slater and Elizabeth McGovern. The film has been selected to have its UK premiere as the opening film at this year's Film4 Summer Screen at Somerset House on August 9th, with Close and Runge in attendance. It will then open in UK/ROI cinemas September 28th. Check out the official UK trailer below and let us know your thoughts.